Check out this FREE full color introductory guide to Home Remodeling, Landscaping, and Architecture. Dream up your own unique ideas from this carefully curated collection of images with clear, instructional definitions. View numerous stunning architectural forms, and a vast range interior designs. Use this guide to get home remodeling ideas. Create your perfect dream home! 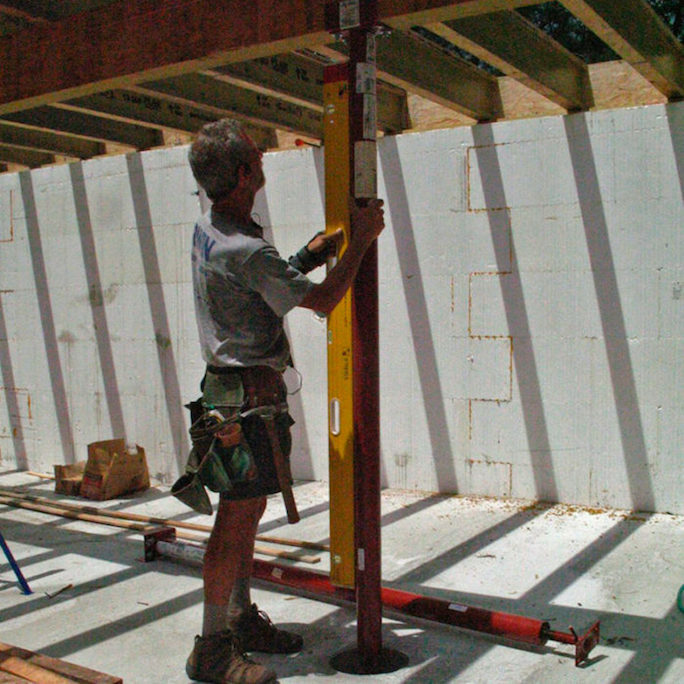 MONOPOST: An adjustable metal column used for supporting a beam. Frequently used in home remodeling projects. MORTAR: A mixture of cement, sand, and water, typically used in masonry work and home remodeling tasks. Shipping Container Homes and Home Remodeling Ideas.